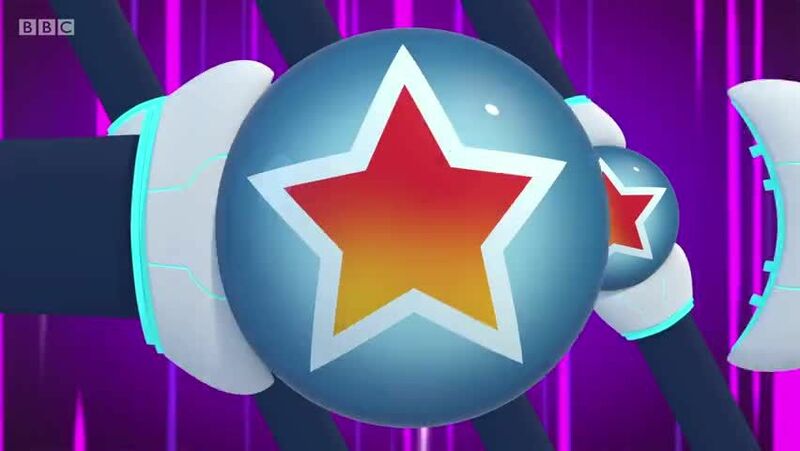 Watch full Go Jetters Season 2 Episode 11 full HD online. Cartoon video Go Jetters Episode 62 online for free in HD. Grim HQ oveheats and lands in Harbin Ice City, melting in the process the amazing ice sculptures.